Signature Windows and Doors have highest specification for luxury residential and luxury commercial projects in the industry today. At Signature, we get excited about the smallest detail of window design and its potential to create luxurious exteriors and interiors.The custom crafting of the Signature window and door allows you to frame your captivating stunning views, create a wall of glass to capture wide landscape and seascape vistas and contribute to the harmonious feel of your building. The “designed around you” philosophy is all about creating a home that is unique to you. The custom capabilities allow for spectacular designs to be incorporated into your dream home making it truly exceptional and architecturally striking. The interior furniture grade wood finish on the windows and doors instantly sets the scene for warm and welcoming interiors that have a timeless quality. From the outside, your home will have a look of quality, craftsmanship and beauty which will prepare your visitor for stunning interiors. Major window features, grand door entrances, strong and bold architectural features will be carried by the depth, profiling and detailing of the Signature product. 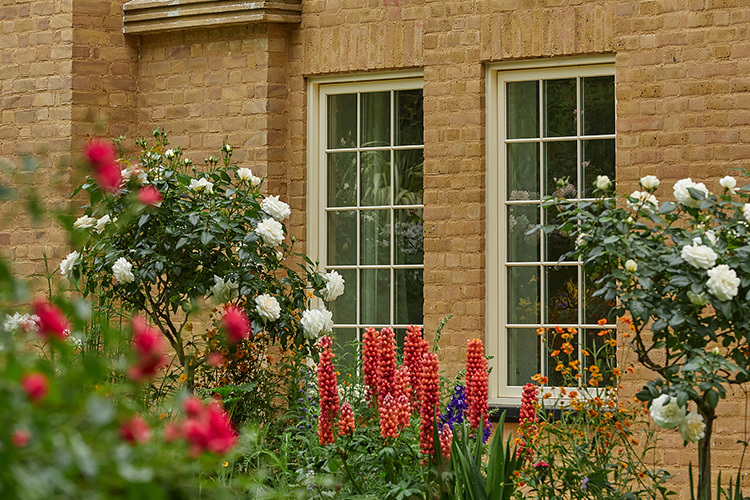 The Andersen Collection of windows & doors are a popular luxury solution that many of our clients opt for due to the slimmer profiles, custom designs, dramatic sizes and exclusivity this range offers. 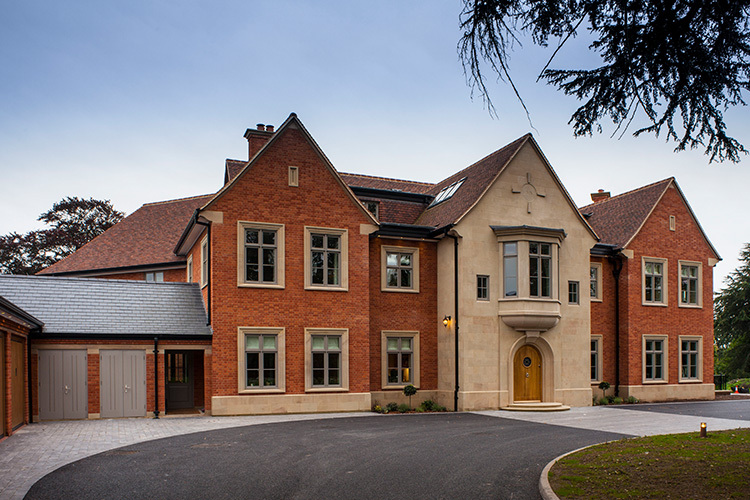 The Andersen Collection is built with luxury at the forefront, delivering exclusive windows & doors that will embellish your home with style. 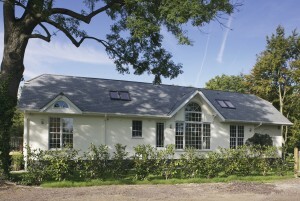 Signature windows and doors have completed a vast number of luxury homes and developments over the past 15 years. 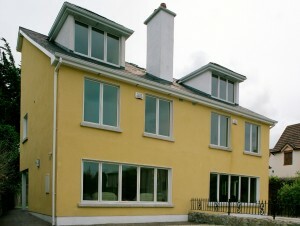 The window and door package that Signature offers is a personalised, hands-on and professional approach which involves one-on-one communication with the homeowner, architect, project manager to ensure a clear and successful outcome to your vision without compromising on the quality and finish required. 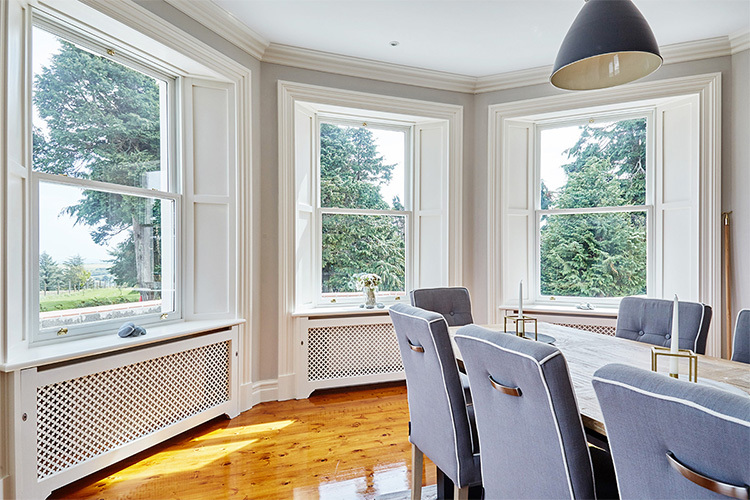 Bespoke Window Design: Our experienced window designers and technical engineers assist with all aspects of the bespoke window design and development. Designed Around You: Custom designs, dramatic sizes, any RAL colours and a wide variety of hardware to accommodate your interior decor. Technical Specification: Technical design experts aid in the planning approval for the fenestration by providing comprehensive shop drawings and installation details. Installation Service: Marvin Architectural solutions for Luxury Homes also includes the option of full installation carried out by our in-house fitting teams. Project Management: Our dedicated project managers are at hand from the initial enquiry through to completion to ensure your project is completed to the highest standard and runs on schedule and on budget. 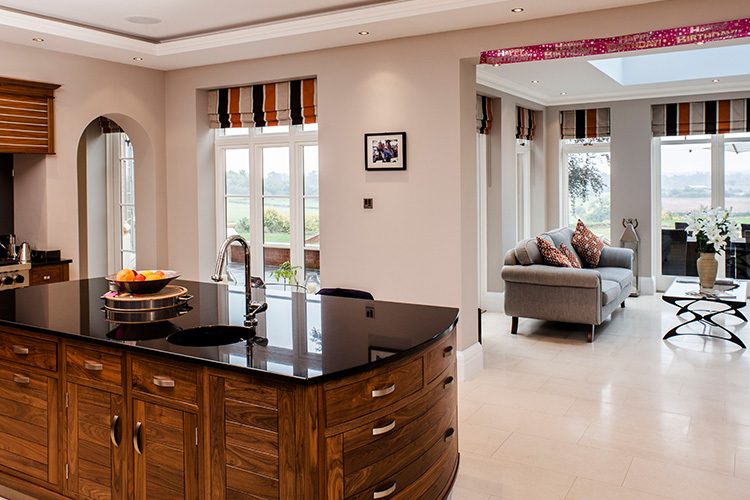 Signature Windows & Doors has provided window and door solutions to various luxury homes and exclusive developments throughout the UK and Ireland. 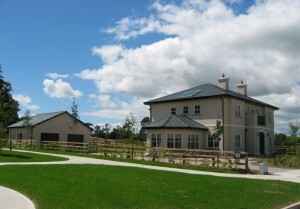 Click on an image below to view the full case study of recently completed projects.